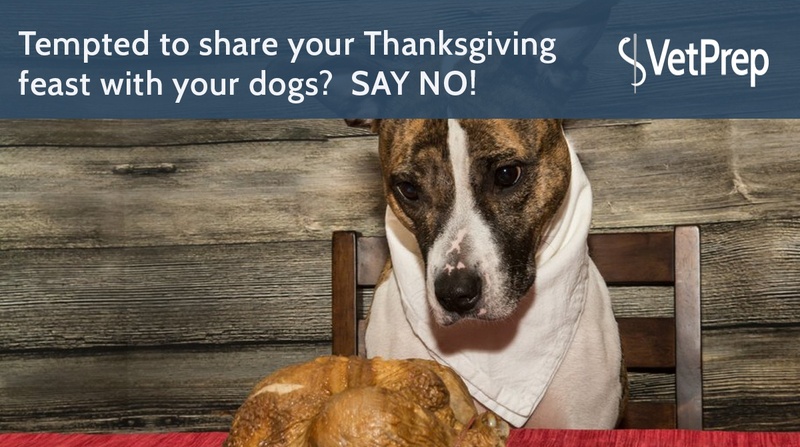 Are you tempted to share your Thanksgiving feast with your dogs? Just say no! Their lives could depend on it! Thanksgiving is a time of sharing and showing appreciation for those we love, including our pets. Unfortunately, even "just a little bit" of those Thanksgiving dinner for dogs can cause really big problems for our furry family members. This article identifies some of the biggest offenders. Read the full post from Dogintonpost.com. The last thing vets want is for humans to be hurt by companion animals. 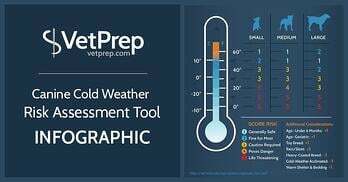 The general public agrees as evidenced by the outrage expressed each time news of animals hurting people hits the media. And if the offending animal is identified as a Rottweiler, German Shepherd Dog, Doberman Pinscher, Pitbull, or other breed erroneously considered inherently dangerous, then look out! The push to restrict these breeds, and others, ignites anew.